So they want me to do a Makeup wishlist. if they only knew! so let's get started with this shall we? 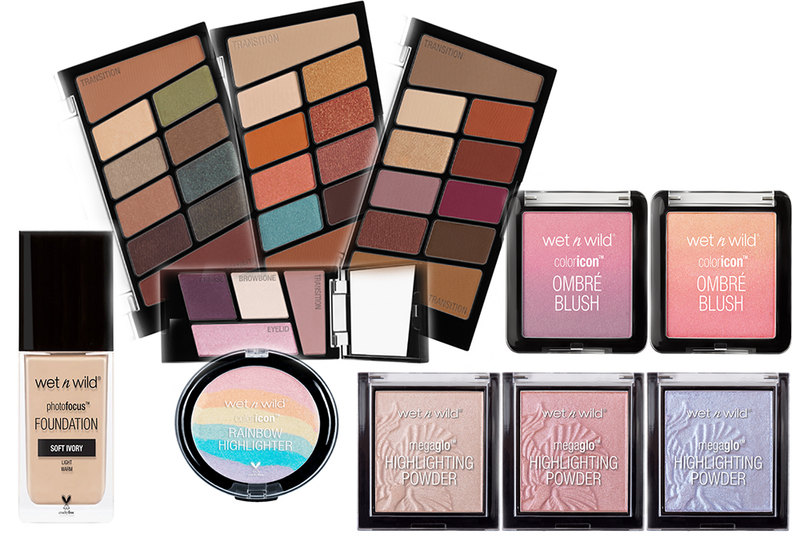 First off we have Wet N' Wild. They've been coming out with some new things over the years that have made me want items from them more, and also some oftheir classic things aswell. 2. 10 pan eyeshadow palette ; Comfort Zone, Not a basic Peach & Rosé in the air. 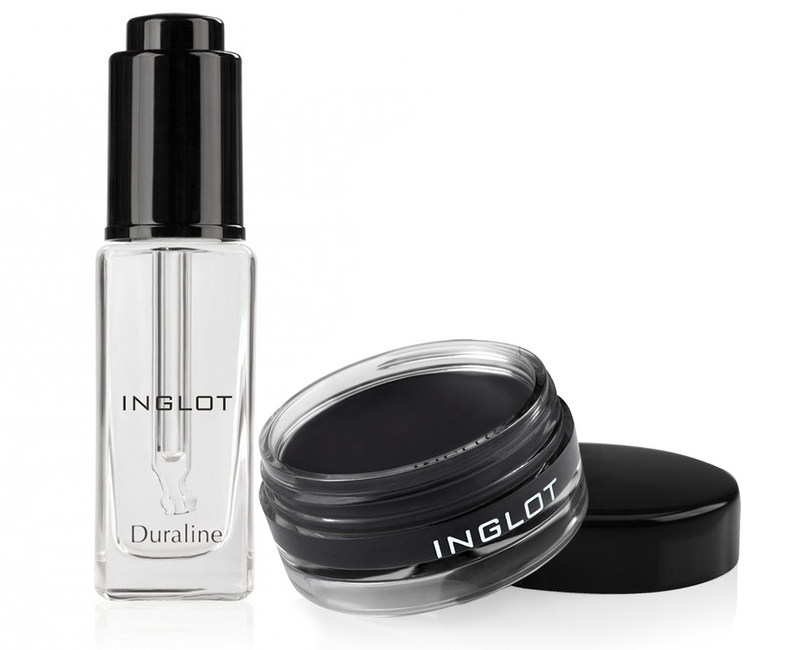 Inglot is a brand that we should not get started on when it comes to me. I want it all from them. 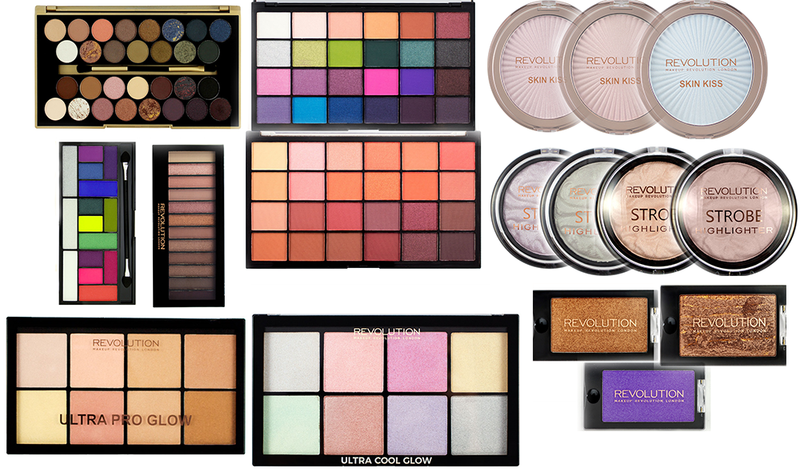 Makeup Revolution is a brand I've kept my eye on for a couple of years now, but never ordered from. maybe I should change that? 4. Pro looks Palette: Eat, Sleep, Makeup Repeat. 8. Strobe Higlights; Radiant Lights, Northen Lights, Lunar Lights, Moon Lights. Phew. this will have to be it for this time. otherwise I could go on and on for an eternity to comlete this list.